What do we know about Baghdadi’s bodyguard? Security officials in the Kurdistan region recently announced the death of Ali Aswad al-Zubai Abu Mujahid, the head of intelligence office in ISIS. More importantly, he was described as the one responsible for the safety of the group’s leader, Abu Bakr al-Baghdadi. According to intelligence information gathered so far, al-Aswad was targeted by an airstrike carried out by the international coalition near the village of Tel Azba in the Nineveh province of northern Iraq. Two other senior ISIS leaders were said to have been with him at the time of the attack. Born in 1978 in Khan Dhari in Iraq, al-Aswad was known to be an extremist affiliated to hard-line organizations that were affected by the return of Afghan Iraqis. He is said to have been close to al-Baghdadi since 2003 and was responsible for his movements and security. Expert on terrorist groups, Hisham al-Hashimi, says terror leaders who returned from Afghanistan included Mohammed Hussein al-Jubouri who is currently the leader of Ansar al-Sunna, deceased Mohammed al-Falastini, who was the leader of Jund al-Aqsa in Syria, Abdel-Hamid Abu Azzam who runs al-Qaeda’s recruitment network in Europe and Mohammed Saleh, the ISIS secretary in Baghdad. According to al-Hashimi, these were the leaders who inspired Ali al-Aswad al-Zubai, who was incarcerated in the Bucca prison from 2005 to 2008. Notably, all the reports explaining the hierarchy of the organization do not put al-Aswad in the top ranks of the leadership. 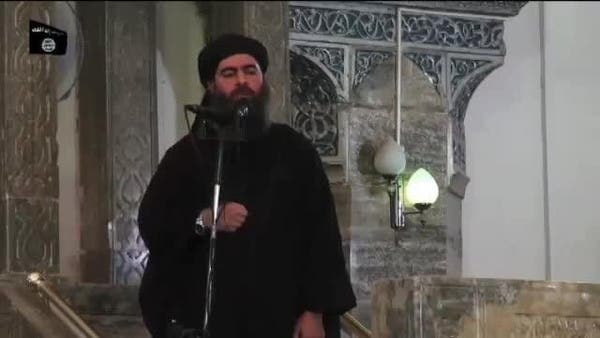 People who have been described as close to the ISIS leader al-Baghdadi include Alaa al-Afri, Abu Ali Anbari, Abu Omar al-Chichani, Abu Mohammed al-Adnani, and Abu Sulaiman Nasser. These reports also suggest that al-Aswad was Baghdadi’s intelligence agent and his personal guard. Where is ISIS’s Abu Bakr al-Baghdadi? 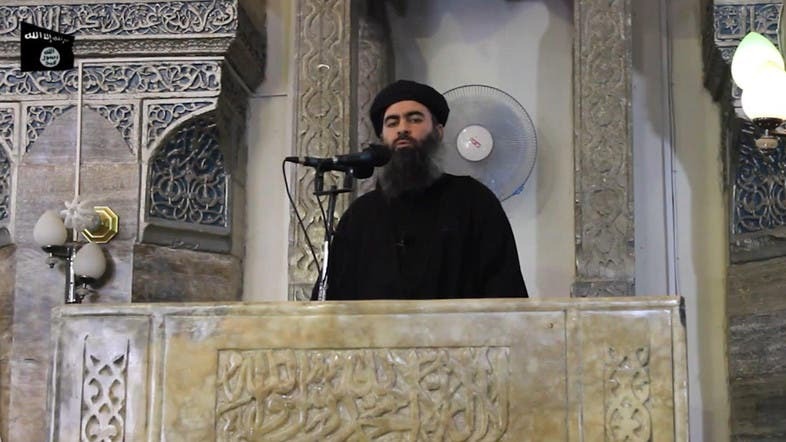 ISIS after Abu Bakr al-Baghdadi?